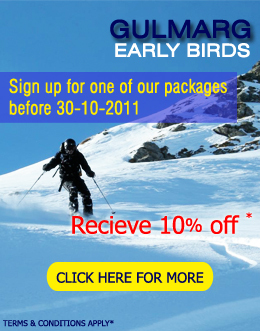 Your ski holiday experts in India! 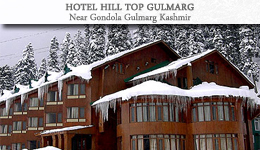 This is the top spot to find and book your ski hotel or Packages for Gulmarg Skiing Resort Asia’s no 1. 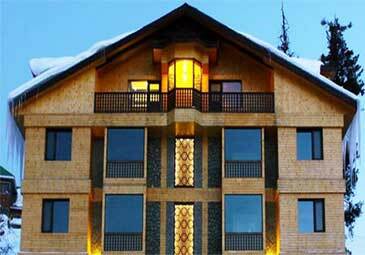 No matter whether you are planning a ski holiday break in or a family ski vacation, we are here Travel Tours to give you a hand. 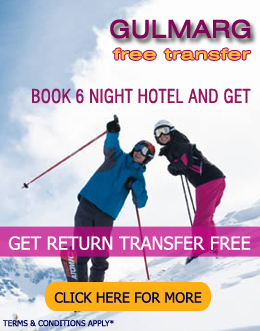 our accommodation partners provide the best value for your money. 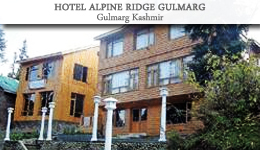 Enjoy your visit to Gulmarg Skiing Resort (Skiers Paradise)! 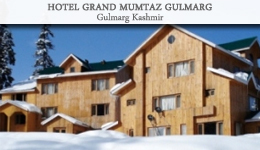 At Gulmarg skiing, we are in the business of blowing peoples minds with mind blowing off-piste big mountain free-ride tours on Mt Apharwat and the surrounding Pir Panjal Range in the middle of the Himalayas. 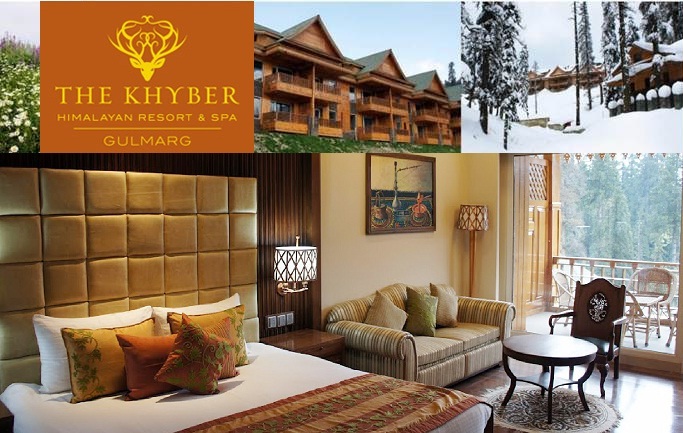 We base our trips out of a cozy hill station known to all as Gulmarg Skiing, located in the Jammu and Kashmir region in the far north of India, only a short trip from Delhi International Airport. 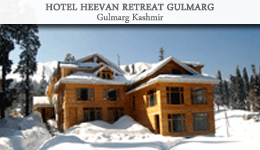 Avalanches are a very real danger in Gulmarg, the best way to protect yourself and others is to come prepared. 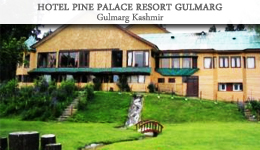 At Gulmarg skiing, we are in the business of blowing peoples’ minds with mind blowing off-piste big mountain free-ride tours on Mt Apharwat and the surrounding Pir Panjal Range in the middle of the Himalayas. 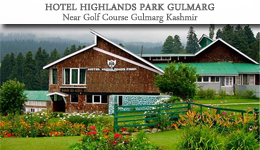 We base our trips out of a cozy hill station known to all as Gulmarg, located in the Jammu and Kashmir region in the far north of India, only a short trip from Delhi International Airport. Whether you are a skier or snowboarder looking for the ultimate adventure or simply a cultural experience to remember, we have the ingredients to provide you with everything you need. 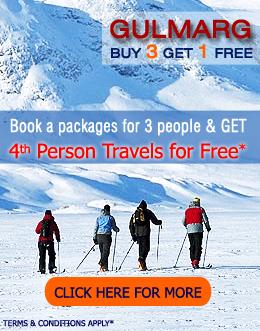 We offer packages to suit individuals, groups, or pro teams looking for personalized backcountry big mountain free-ride, ski touring, heliskiing or heliboarding adventure games. 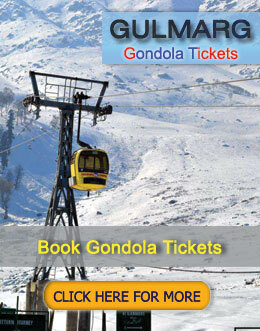 Our packages include mountain guiding, return airport transfers, hotel accommodation, an overnight stay on a Kolu Group of houseboat and all lift passes for the Gulmarg Gondola installed in 1998 courtesy of the J & K State Cable Car Corporation. The only thing you need to do is get here - and even that is easy with our advice on the best international and domestic carriers. Typically, our clients range from beginners looking to carve their first lines to seasoned professionals hunting for the ideal cornice or cliff to huck. 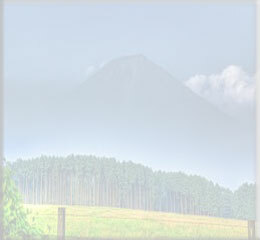 If you are searching for the perfect location to shoot your cover shot, we can get you where you need to be, with mother nature and Mt Apharwat's assistance, of course. This is why we are who we are - we appreciate and relate to all of the differences and diverse needs of all big mountain free-riders, both skiers and snowboarders and splitboarders.  We are focused on delivering bespoke adventures to alter conventional perceptions of big mountain free-riding on this little round planet called Earth. Our clients are individuals and groups looking for something a little more beyond the line of control, we are sure you will enjoy every turn! 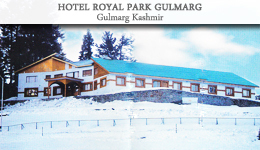 India isn’t an obvious destination for skiing but there has been a resort at Gulmarg since the days of the British Raj Gulmarg’s legendary beauty, prime location and proximity to Srinagar naturally make it one of the premier hill resorts in the country, in addition to Pahalgam and to some extend Sonamarg in Kashmir.